Chopin's settings for many of her stories is in north central Louisiana, many in Natchitoches. She published two significant short story collections; Bayou Folk in 1894, and then A Night in Acadie in 1897. She remains one of our favorite authors for her exceptional gift with words, use of irony, and range of evocative writing themes. Reader will find gems of her work in both collections, most of which are offered as links on the left of this page. Some argue that modern feminism was borne on her pages, and one needs to look no further than her 1894 short story The Story of an Hour to support the claim. We encourage students and teachers to use our The Story of An Hour - Study Guide to better understand the work and its role in launching modern feminist literature. 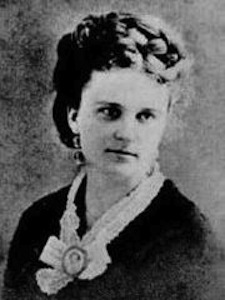 The reader should note the relationship of the leading figure in that story to the circumstances of Kate Chopin’s own life, where the death of her own husband started a process that would ultimately push her beyond the roles of wife and mother of six and on to the life of an artist. After The Story of an Hour , a reader would do well to balance the scale and turn their attention to a work that embraces rather than challenging conventional roles for women: Regret is a short story blessed with love and borne from a mother's heart. 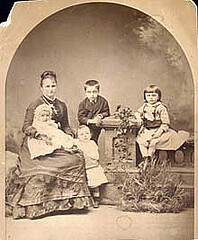 Desiree's Baby (1893), and The Storm (1898), which is a sequel to her story At the 'Cadian Ball (1892), are also among her most celebrated short stories. Chopin's writing career began after her husband died on their Louisiana plantation in 1882 and she was struggling financially. Her mother convinced Kate to move back to St. Louis, but died shortly thereafter leaving her alone. Now Chopin, suffering from the loss of her husband and mother, was advised by her obstetrician and family friend to fight her state of depression by taking up writing as a source of therapeutic healing, a way to focus her energy and provide Chopin with a source of income. She took the advice to heart. 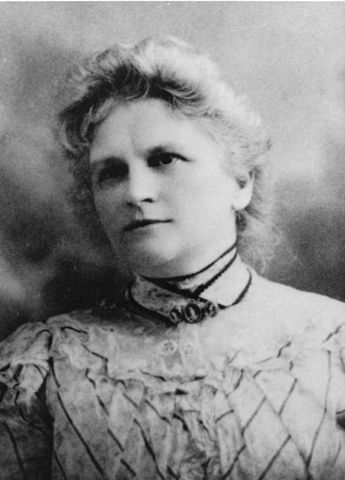 By the early 1890s, Kate Chopin was writing short stories, articles, and translations which appeared in periodicals and literary magazines regionally based in St. Louis -- she was perceived as a "local color" writer, but her literary qualities were discounted. Her novel The Awakening , (1899) was considered too far ahead of its time; Chopin was discouraged by the literary criticism and that she had not been accepted as an author, so she turned to short story writing almost exclusively thereafter. Chopin embraced a number of writing styles, taking into account her ancestry of Irish and French descent, and her years with Creole and Cajun influences in Louisiana. Slavery and women's rights were realities that she incorporated in many of her stories and sketches, portraying women in a less than conventional manner, with individual wants and needs. Perhaps in many ways autobiographical, her exploration of women's independence was not celebrated until many years later. Chopin was in many ways, a woman before her time. Readers interested in the feminist aspects of Kate Chopin's works will also wish to investigate plays and short stories from Susan Glaspell and Charlotte Perkins Gilman's semi-autobiographical sketch The Yellow Wallpaper . But it would be a grave mistake to dismiss Chopin as exclusively "a feminist" writer. She was a first-class writer whose ability to raise life from a blank page knows few equals. 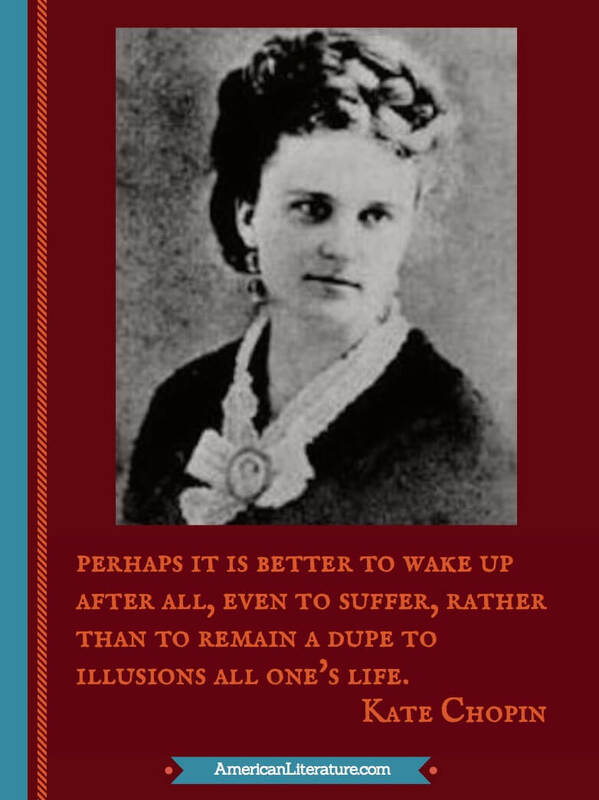 Prepare your heart and your brain before reading Kate Chopin , she demands both. Visit American History in Literature, The Story of An Hour - Study Guide, and the African American Library for more details about the writing and figures who helped shape America. Follow American Literature's Feminist Lit: Louisa May Alcott & Kate Chopin images on Pinterest.